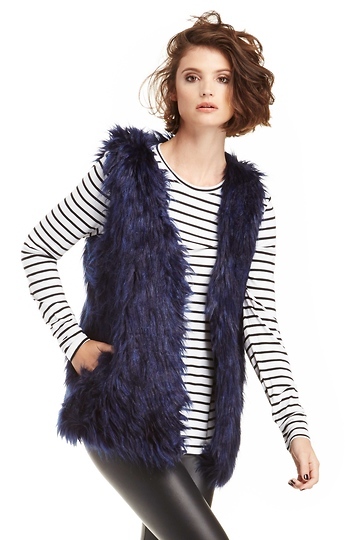 Stylist Tip: Trade in that blazer for this foxy vest, to take your look from day to play. Length: 28 in. Bust: 38 in. Waist: 40 in.